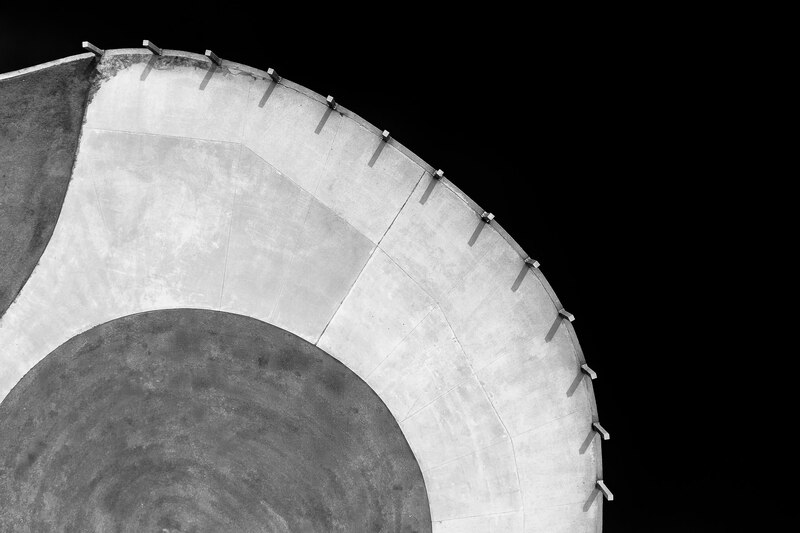 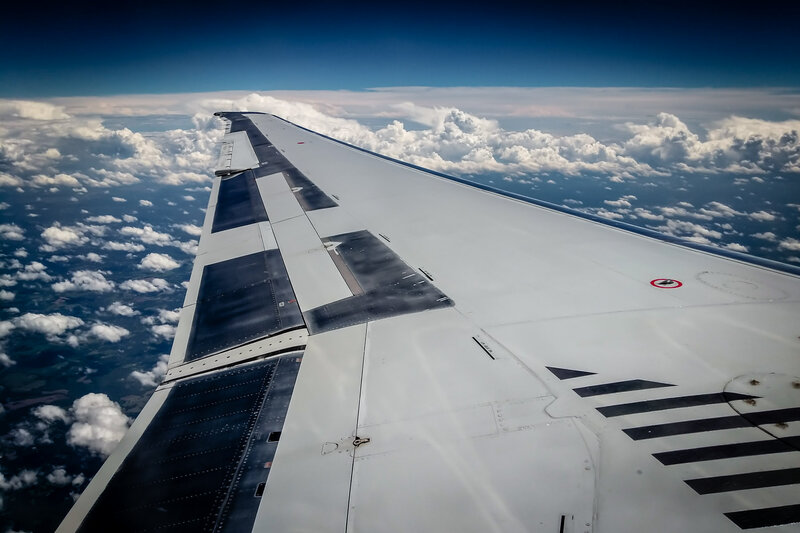 The wing of an American Airlines MD-80, somewhere over the southern United States. 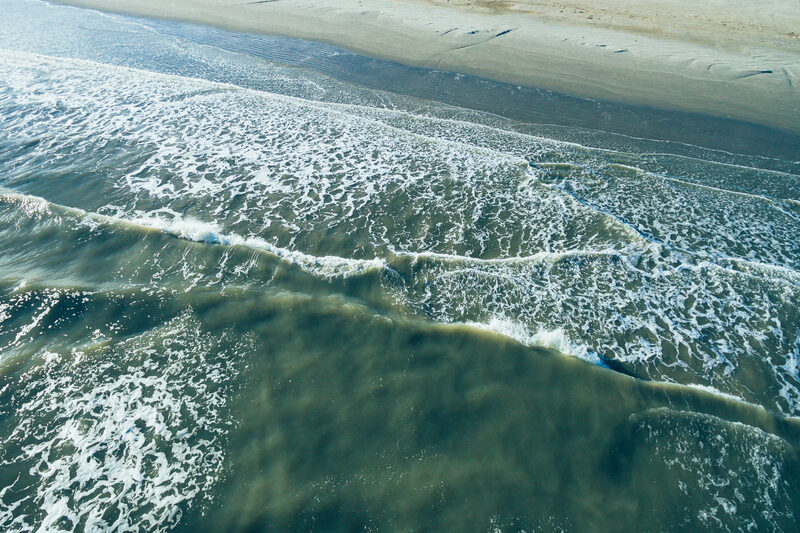 Waves crash onshore in an aerial shot of Galveston, Texas’ East Beach. 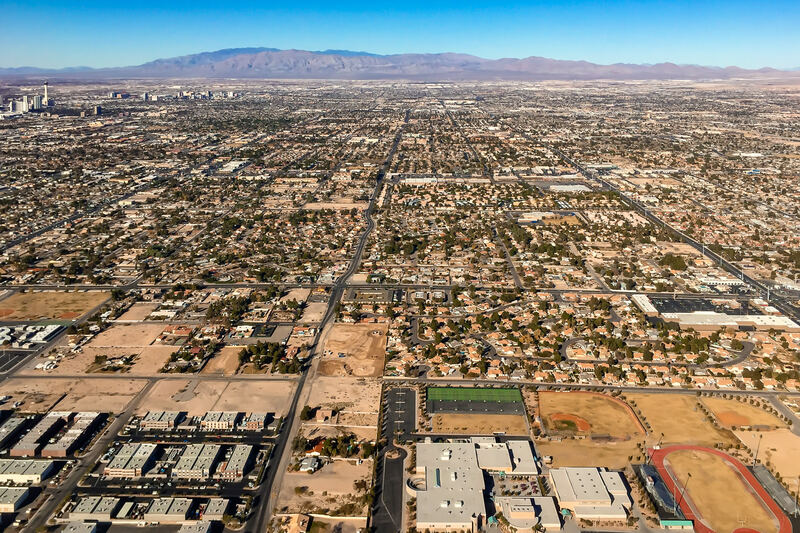 The city grid of Las Vegas rises from the Nevada desert. 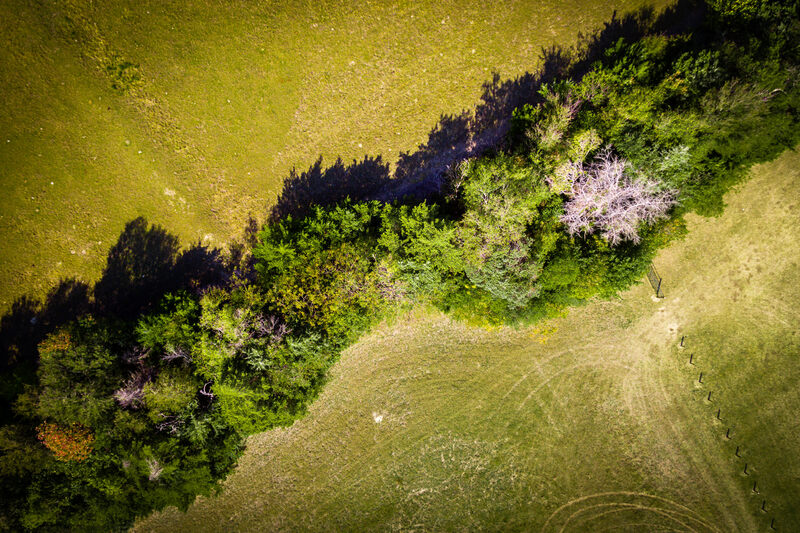 An aerial view of a tree line in Erwin Park, McKinney, Texas. 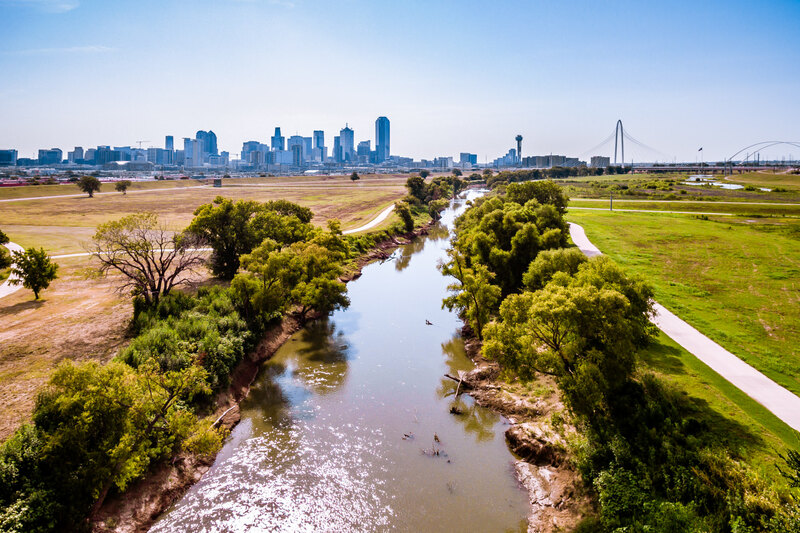 An abstract aerial view of barriers on the shore of the lake at Dallas’ Trammel Crow Park. 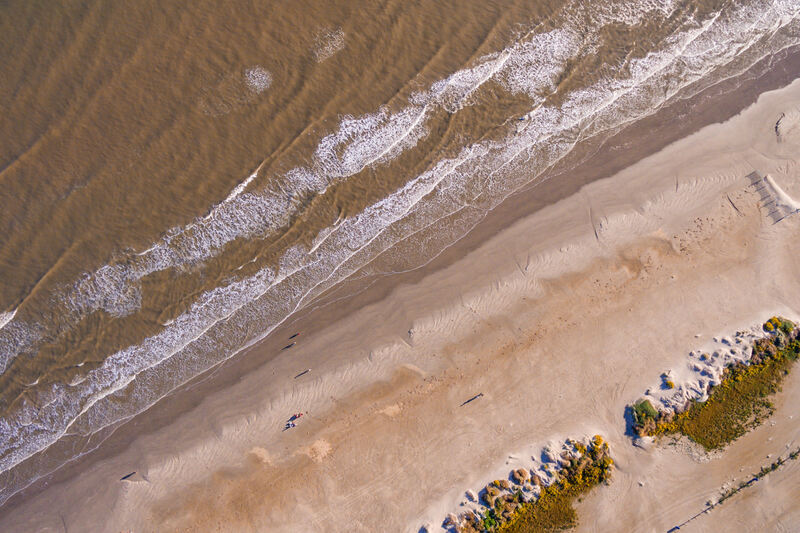 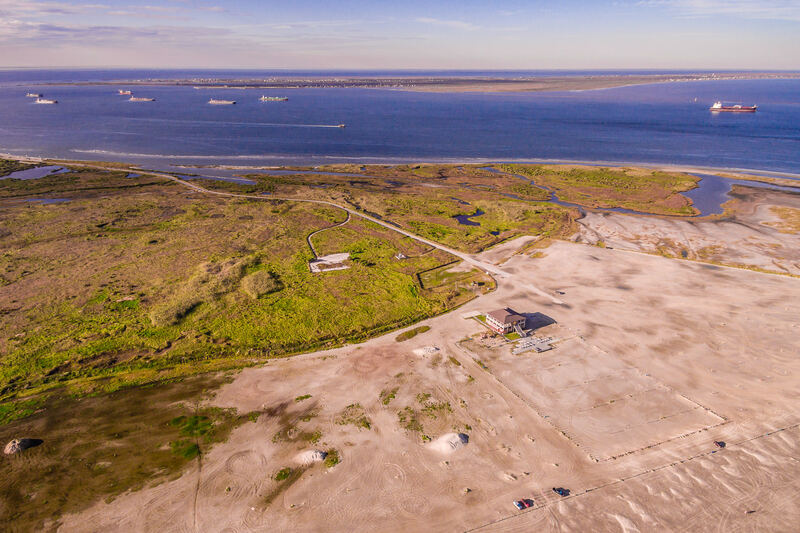 Ships transit Bolivar Roads, the channel separating Galveston Island and the Bolivar Peninsula, Texas. 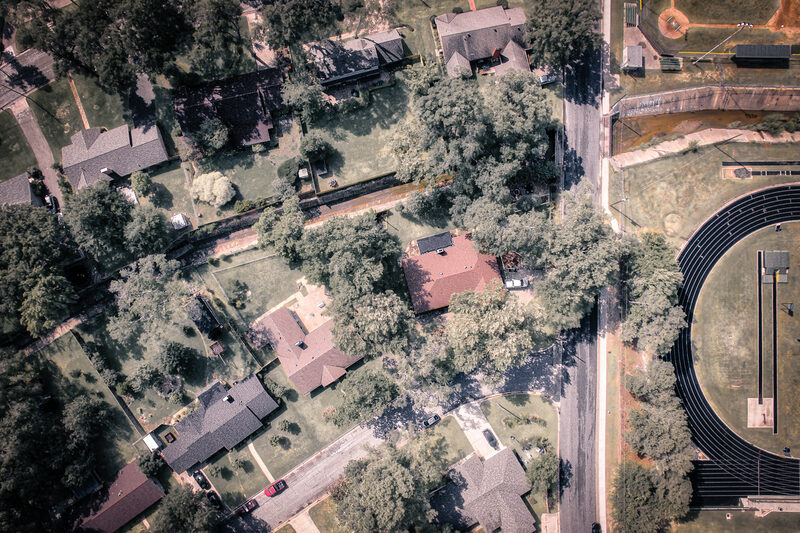 An aerial view of a neighborhood in Tyler, Texas. 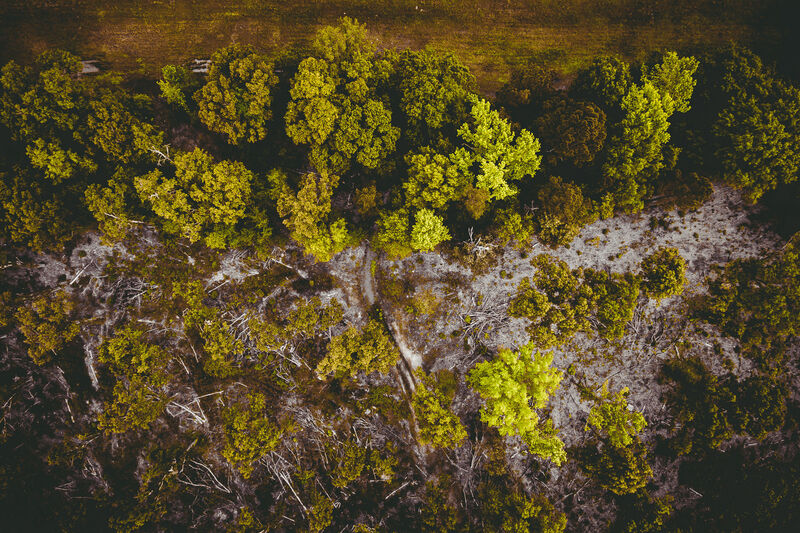 An birds-eye view of the edge of a forest near Lake Tyler in East Texas.